Jailed Iranian journalist Mahsa Amrabadi was granted leave from Evin Prison on Wednesday July 18. 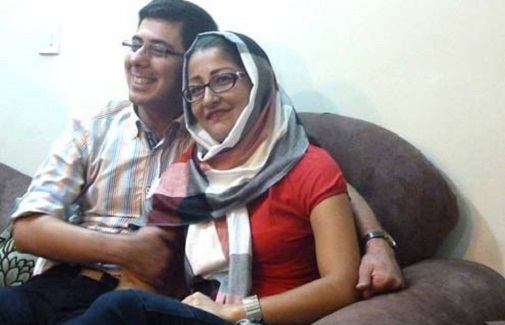 Kaleme reports that Amrabadi is now serving a two-year sentence, and her furlough coincides with her husband's furlough from Rejaishahr Prison. Amrabadi's husband, Masood Bastani, also a journalist, was arrested in July of 2009 following the controversial presidential election that led to mass protests. Bastani was charged with "propaganda against the regime and assembly and collusion to create disturbances." Bastani and Amrabadi are serving six- and two-year sentences respectively.